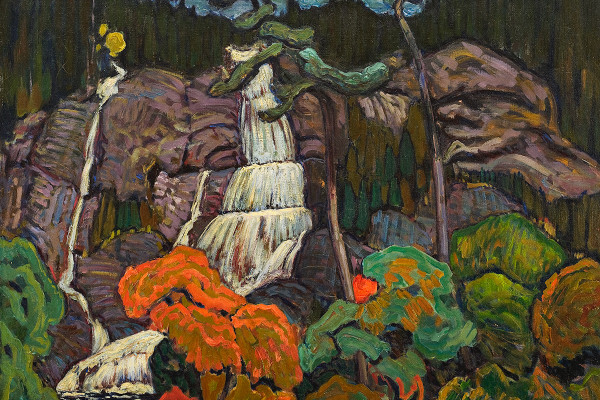 Many of the wilderness landscapes depicted in artworks by Tom Thomson and the Group of Seven were interpretations serving as symbols or metaphors of place. 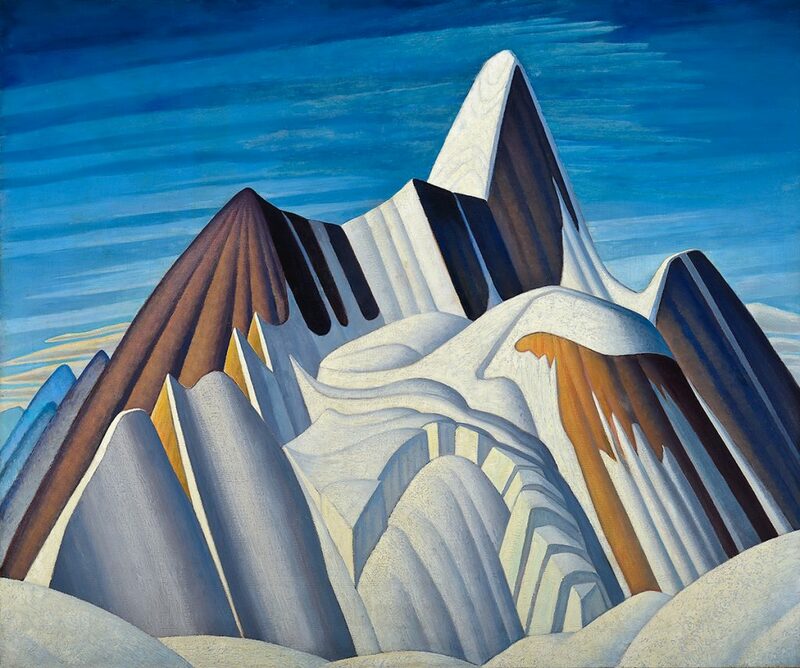 However, writers who positioned and promoted Thomson’s and the Group of Seven’s work within a geographical and Canadian nation-building narrative, created a sense of authenticity while aligning their imagery with political as well as commercial interests. 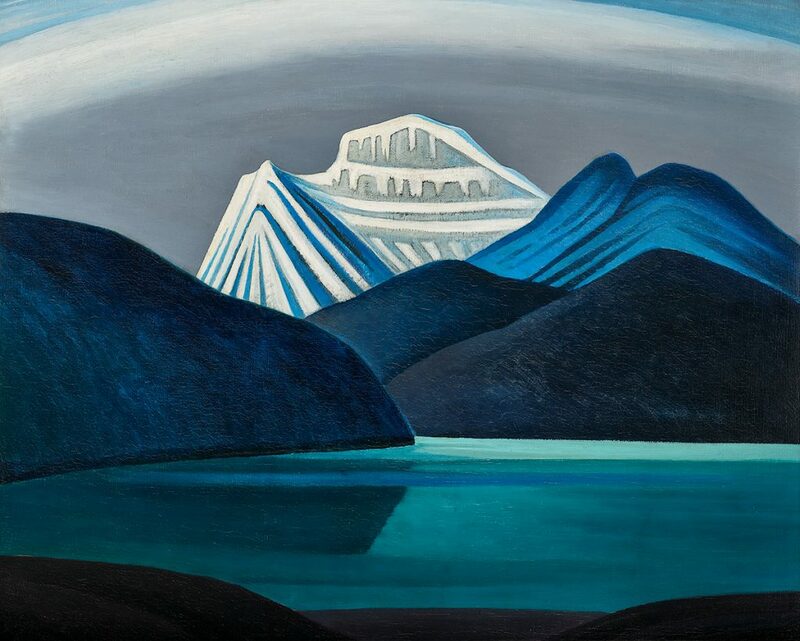 This exhibition presents a selection of the artists’ paintings and prints depicting their renderings of the ‘North’, including masterworks such as Mount Robson by Lawren Harris and Byng Inlet, Georgian Bay by Tom Thomson.